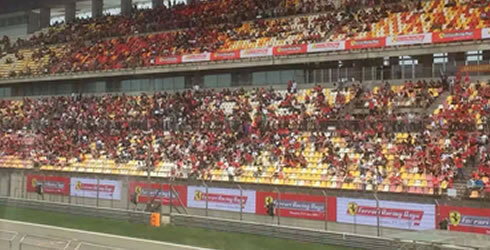 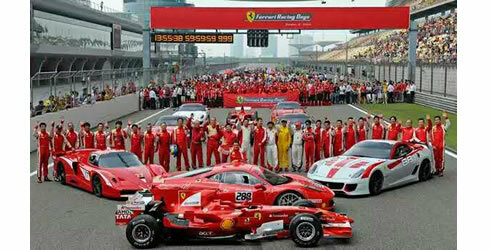 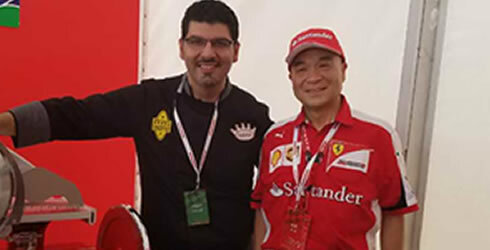 The Ferrari Racing Day is a unique event in China. 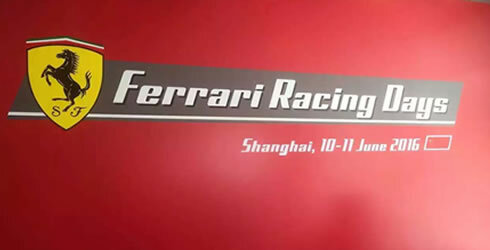 Amateur and professional pilots, more than 40.000 Ferrari owners in China, are invited to test their cars on the Ferrari Circuit in Shanghai. 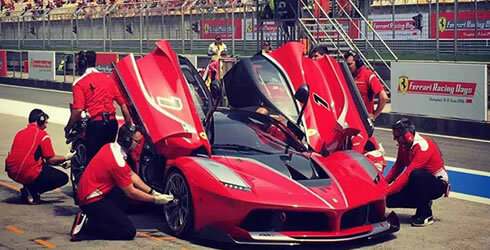 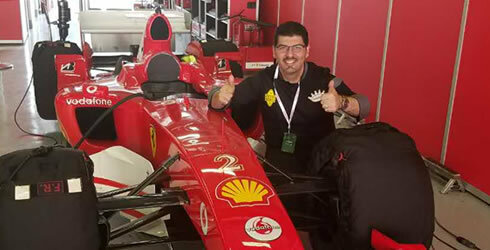 More than 300 Ferrari mechanics sent directly from Italy will be present to help with the pit stops and prepare the cars which will compete in the event. 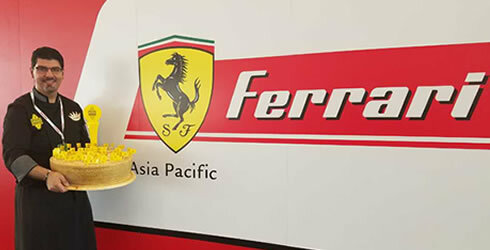 Magic is in the air, the true scent of “Made in Italy”, that is why an Italian Excellence like Grana Padano PDO just had to be present at such an event.